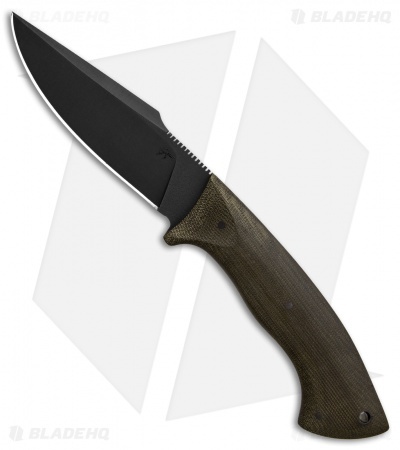 The Pathfinder represents an epic collaboration between Winkler Knives and Mastersmith Jason Knight. 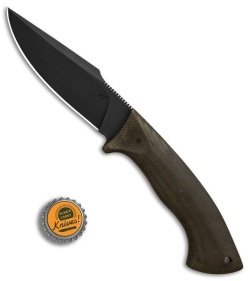 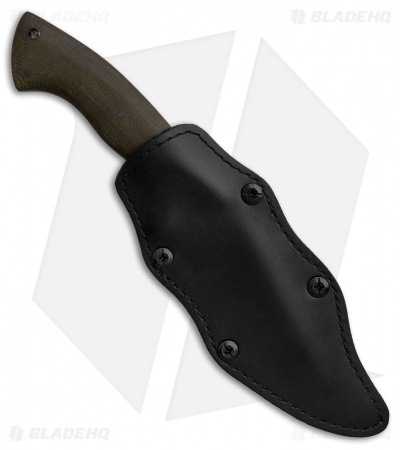 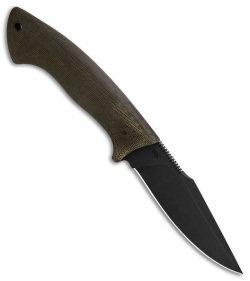 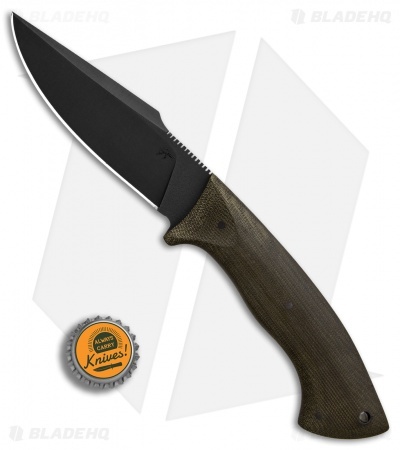 This model is built with a black Caswell finished blade and a green micarta handle. Jason designed the Pathfinder to provide maximized utility in the field while remaining comfortable to carry and use on a regular basis. The 80CrV2 carbon steel blade has a full tang and an aggressive distal taper for balance and durability. Contoured handle scales and a jimped thumb rest provide a high performance grip in difficult conditions. Winkler and Jason Knight's maker's marks are stamped on either side of the blade to finish off this monumental collaboration.